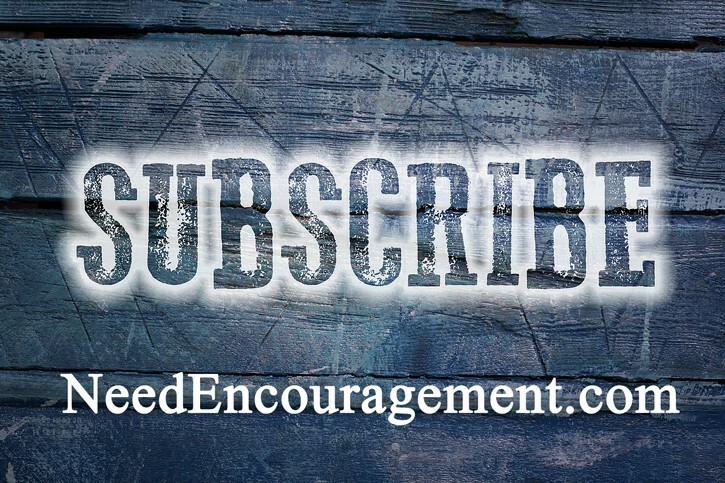 Sign Up To Receive Encouraging Emails! Let Us Share Some Encouragement With You! Weekly emails to encourage you that you can share with your family and friends! You can request to be taken off at any time. But I am sure you will enjoy our emails and will want to keep receiving them — usually one email per week. Also, we promise not to share your email address with anyone. 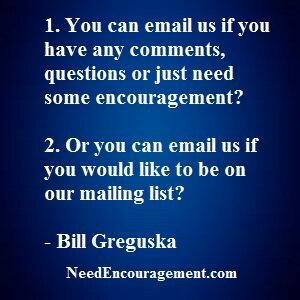 Join our email list and receive emails each week that will be encouraging. You can unsubscribe at any time, but I think you will enjoy them! Be sure to forward the emails that you especially like to others that you know! Here are some encouraging scriptures concerning communication. Facebook- It is a tool or is it a problem? How to get to know God better? Is it okay if a Christian responds to a chain letter? Should a Christian use social media/networking tools (Facebook, Twitter, etc.)? What are some ways I could serve in the church? Good New Is Worth Sharing!